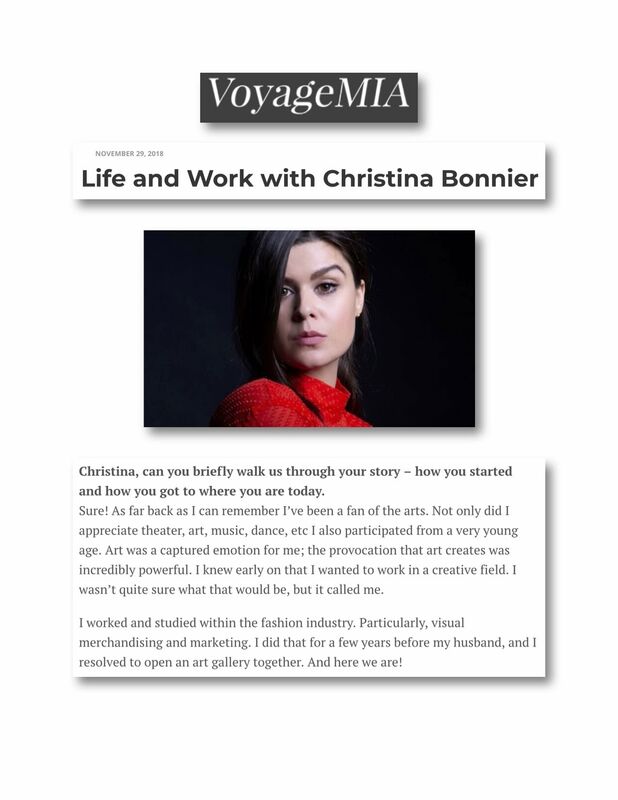 Today we’d like to introduce you to Christina Bonnier. Sure! As far back as I can remember I’ve been a fan of the arts. Not only did I appreciate theater, art, music, dance, etc I also participated from a very young age. Art was a captured emotion for me; the provocation that art creates was incredibly powerful. I knew early on that I wanted to work in a creative field. I wasn’t quite sure what that would be, but it called me. 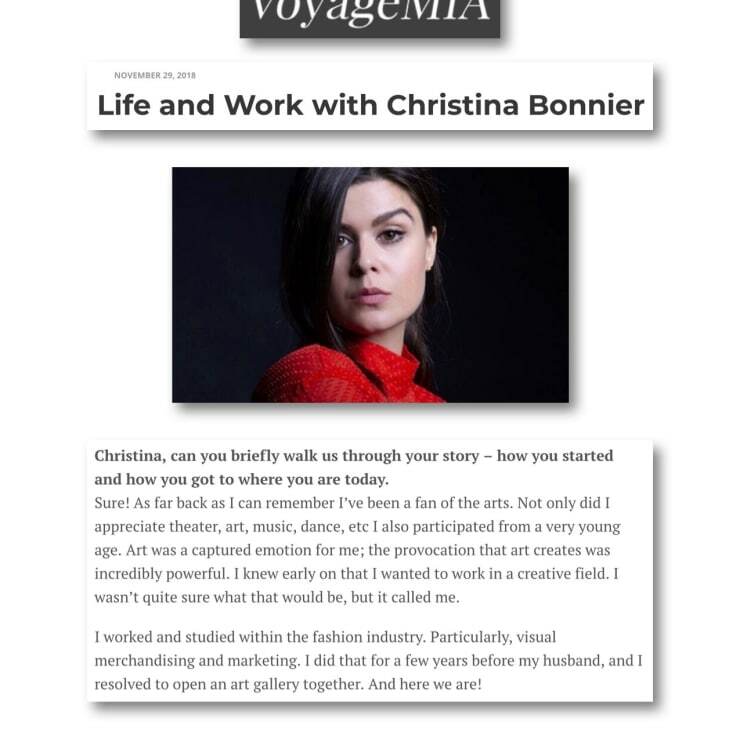 I worked and studied within the fashion industry. Particularly, visual merchandising and marketing. I did that for a few years before my husband, and I resolved to open an art gallery together. And here we are! “The course of true love never did run smooth” found in William Shakespeare’s A Midsummer Night’s Dream. It’s one of my favorite quotes from one of my favorite roles I’ve played on stage. Of course, there will be challenges and roadblocks along the way to greatness. Let them fuel you. Gather all of those lessons, learn from them and evolve. There’s no magic or secret to it. It’s sort of a combination of full belief in yourself and hard work. I like the word grit. It takes true grit to be successful. You can’t be a wallflower. You’ll never have to wonder if I’m in a room; I’m bold and have presence. I’ve met a lot of interesting, successful people that way. You just have to show up for what you want. Lastly, give respect where respect is due. Humility is an attractive quality that most people respond well to. Please tell us about The Bonnier Gallery. 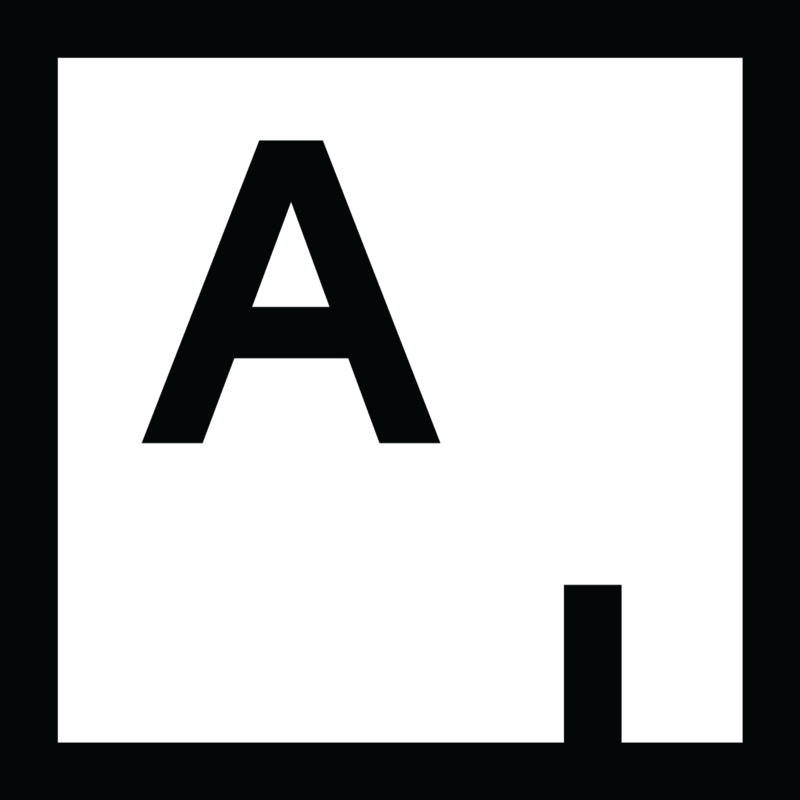 We’re an international contemporary art gallery that specializes in minimalist and conceptual art. We’re particularly proud of our commitment to local arts and educational programs. What sets us apart is also our desire to create a public space that celebrates the relationship between visual and literary arts. To suggest there are opportunities that women are particularly well positioned for is a bit tricky. One could say yes. But what does the other side of that coin look like? I think women are prepared to prove that everything is an opportunity. We have everything it takes, and some would say more. Literally and figuratively speaking, we give life.